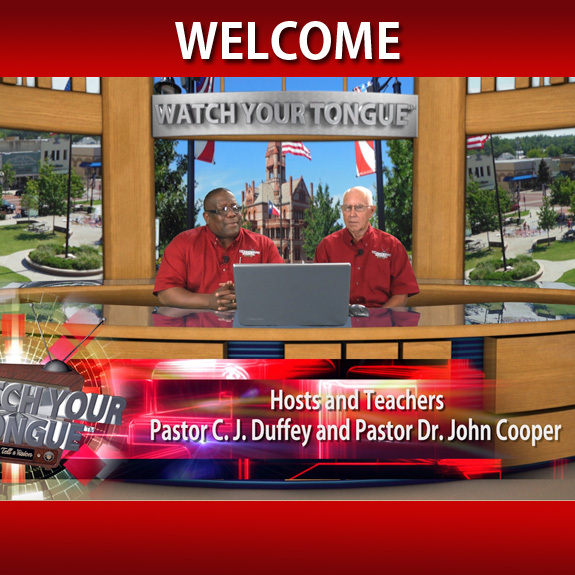 WATCH YOUR TONGUE™ Ministries, Inc.
Why in the world would we call our new ministry such a name…so glad you asked! Words are powerful. When God created the Heavens and the earth He spoke them into existence. He made man in His image and gave him the ability of speech and language. Words can destroy or create and that is why the Bible is overflowing with scriptures relating to the tongue and speaking. It is our desire to teach both the unbeliever and believer of the overcoming victory in the power of the words that they say through the anointing of the God’s Holy Spirit. After all, Satan is already defeated and the only thing that he has is deception through what you say that does not agree with the Holy Word of God. God’s Word is our victory and Satan uses your idle words and his lies to defeat you. When we put our faith in the Word of God and speak it out of our mouths…we have just wield the Sword of the Spirit to destroy the works of the enemy. We are speaking God’s language now, and He performs His Word! What does the Bible say about your situations and problems? We want to help you find out with the life-changing message of faith. ~Matthew 12:36-37 (KJV) 36 But I say unto you, That every idle word that men shall speak, they shall give account thereof in the day of judgment. 37 For by thy words thou shalt be justified, and by thy words thou shalt be condemned. ~Jeremiah 1:12 (KJV) 12 Then said the Lord unto me, Thou hast well seen: for I will hasten my word to perform it. ~Hebrews 4:12 (ESV) For the word of God is living and active, sharper than any two-edged sword, piercing to the division of soul and of spirit, of joints and of marrow, and discerning the thoughts and intentions of the heart. When you invite us into your home through our television ministry our only desire is to edify and reflect the love of Jesus Christ. Teach faith of who you are in Christ, and to help you realize that life and death, victory or defeat is in the power of the tongue. Everything we say and do should be built upon the foundation of the Word of God. We devote ourselves to reach out to those who don’t know God loves them and to those who do, how to live in the realm of the miraculous. The whole world is seeking peace, joy, prosperity and purpose in life and we know we can help through the power of the Holy Spirit. 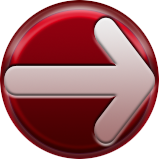 ~Romans 12:2 (KJV) 2 And be not conformed to this world: but be ye transformed by the renewing of your mind, that ye may prove what is that good, and acceptable, and perfect, will of God. ~Hebrew 4:12 (KJV) For the word of God is living and active, sharper than any two-edged sword, piercing to the division of soul and of spirit, of joints and of marrow, and discerning the thoughts and intentions of the heart. 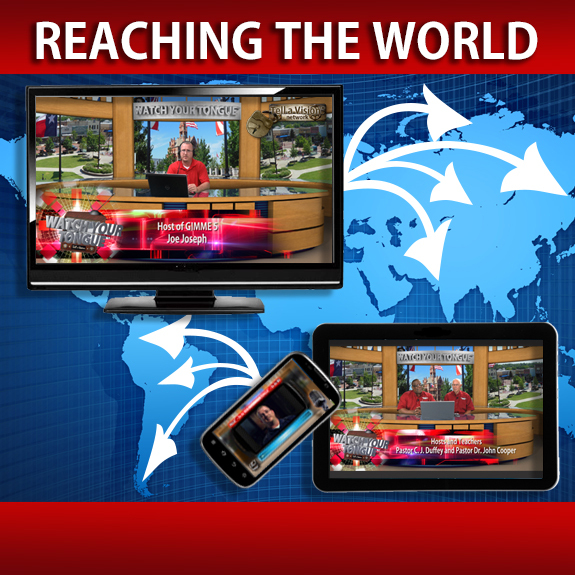 No matter where you live in the world with the Internet’s ever growing presence in people’s lives and the desire to stay connected, WATCH YOUR TONGUE™ Ministries wants you to stay connected with the Word of God so we have launched Tell a Vision™ Network so you can take the Word of God with you anywhere you go. 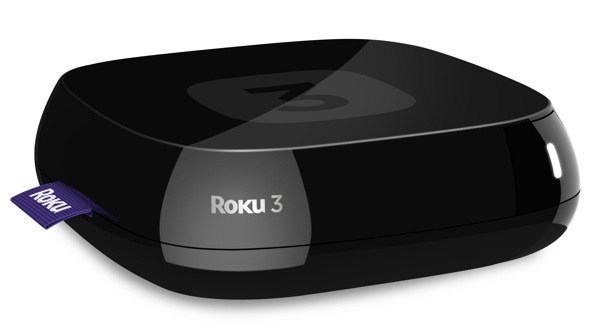 And now, viewers can watch Tell a Vision™ Network 24/7 where ever and when ever it’s most convenient with on-demand or up soon to be live stream scheduled shows on this website and the Tell a Vision™ Roku Channel. With our scheduled programming or on-demand content we want you to be able to grow in the Word of God and allow the Holy Spirit to manifest Himself in your life so that you can be prosperous as your soul prospers. Watch the current or back episodes whenever you want. 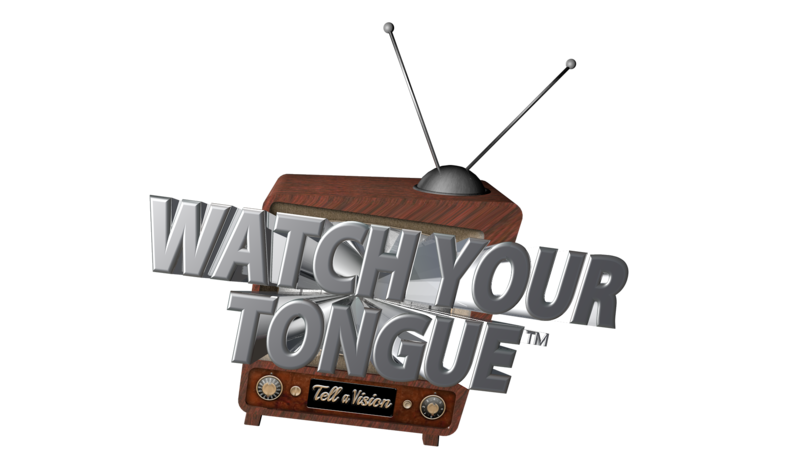 Missed an episode of WATCH YOUR TONGUE™ show? Great, you came to the right place. The show episodes are available any time you want to watch them. Start getting revelation knowledge from watching-WATCH YOUR TONGUE™. Thank you in advance for giving to the WATCH YOUR TONGUE™ Ministries. It is our prayer that God’s Word overwhelms your life with all of the wonderful promises that He gives in the Bible on the laws of giving and receiving. We know the Lord will cause you to experience the benefits of being obedient to the Word with your desire to help others in need. His Word is powerful, true and faithful and this is the reason we stand and fight for the people of this world. Your help will make it possible and we appreciate it from the bottom of our hearts. Choose from our Books, DVDs and Audio CDs offerings in our online store. 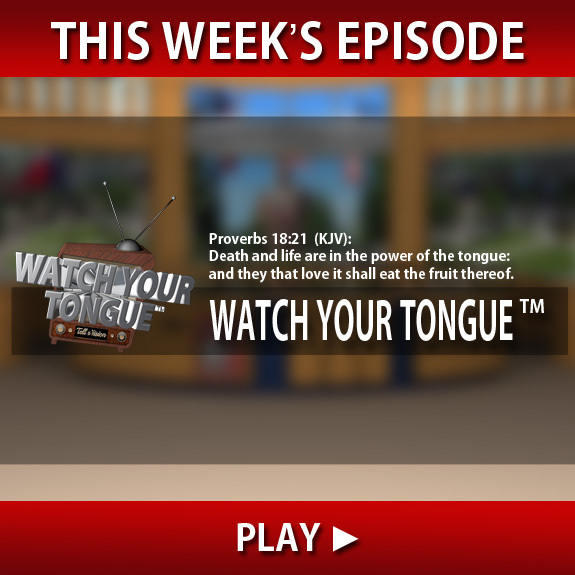 Please stay a while, look around and see what WHATCH YOUR TONGUE™ Ministry has to offer you today!